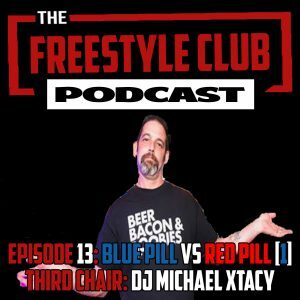 In this episode of The Freestyle Club – Blue Pill vs Red Pill – Episode 13 – Part 1, we invite an artist to pick a topic for discussion. Please join Radio Personality CPR Jose Ortiz, Life Long Freestyle Fan, and Former DeeJay – DaUnknownAdmin, as we welcome DJ, Producer and iRadio Station Owner; DJ Michael Xtacy to the conversation. 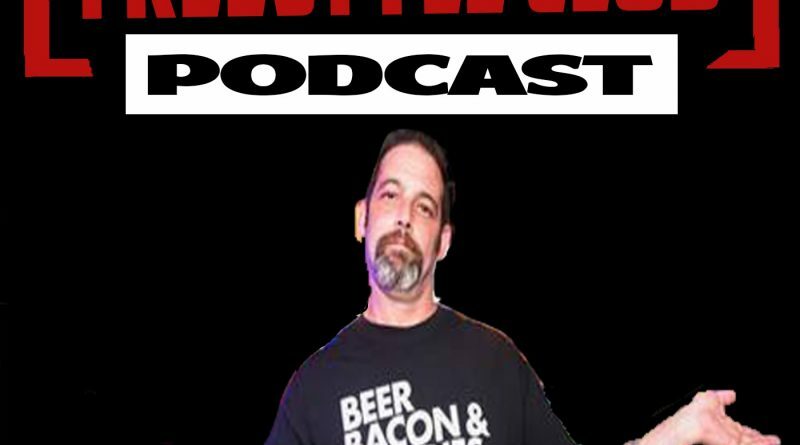 The Freestyle Club welcomes DJ Michael Xtacy to sit in the third chair and have an honest conversation. In this episode, we’ll talk growing up as a DeeJay, learning the craft and keeping up with technology. Xtacy offers his opinion on the current crop of Freestyle DJs, both good and bad. Xtacy also discusses his progression from Deejay to Producer. We go into what motivated him to create his own music and how his passion to be creative and unique is driving his submission for The Santana Twin’s Ride at Five Show. Next, The Freestyle Club tackles the Topic of The Day “iRadio Stations”. Sit back as we discuss the early beginnings of licensed iRadio stations and how Xtacy got his first show. We discuss the various stations he has spun for and the motivation behind creating his own station. Tune in as we each give our opinions on the current hot topics and events currently in Freestyle. We also pick a track each week that we consider to be noteworthy. News and Hit Pick are available in the second part of the interview.